Resigned Bulgarian PM Boyko Borisov and FinMin Simeon Djankov are absent from the Parliament plenary Thursday which will discuss and vote the resignation. Opposition Bulgarian Socialist Party MP Petar Kurumbashev filed a proposal for Parliament to summon Borisov and Djankov to the sitting. The vote on the resignation of Borisov's cabinet is expected around 12 noon. 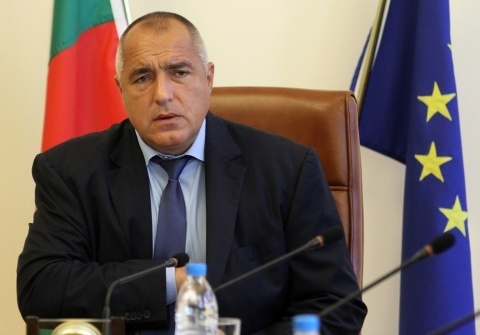 Boyko Borisov surprisingly filed the resignation of the Bulgarian government Wednesdasy morning following days of massive protests against economic stagnation. Vice-PM and Finance Minister Simeon Djankov had prior to that resigned from cabinet Monday, in a bid to appease protesters.